Leadership is not about status, hierarchy or boxes on an organisational chart. It’s not the preserve of boardrooms and mega-corps. In reality it is everywhere. Why? For me leadership is not a role, not a job title, it is a mindset; a way of approaching life both professional and personal. As a mindset it is something that we can all develop if we choose. Leadership is a mindset accessible to everyone, not just the elite few. 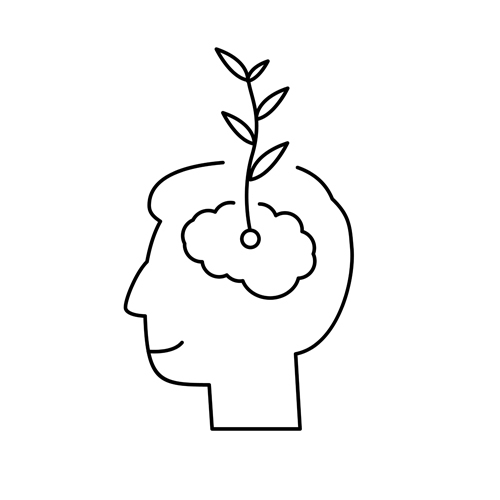 I call this mindset, The Creative Enabler, someone who is highly open-minded and people-orientated; someone who is curious, wants to make things happen, is eager to learn and recognises that people are at the heart of everything we do. 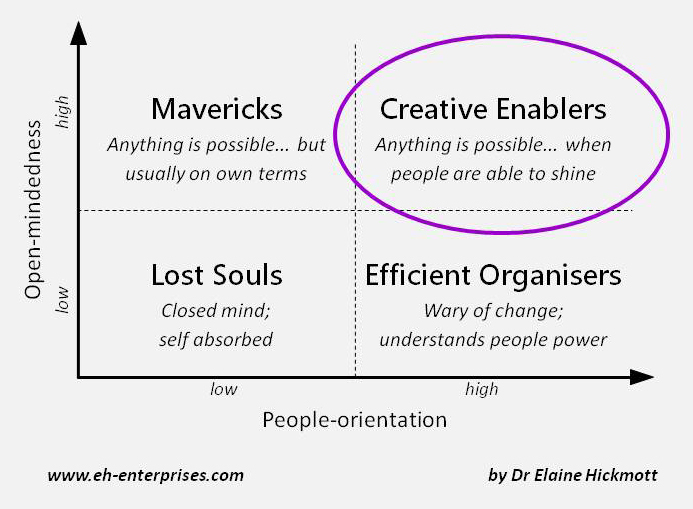 The Creative Enabler harnesses the power of The Diamond Effect® building value and resilience for others and themselves wherever they go; whatever they do.